Home Dual Camera Huawei News Smartphones Huawei P20 Lite to Arrive in PH Soon! Huawei P20 Lite to Arrive in PH Soon! Huawei Philippines is set to launch the brand’s latest flagship smartphones – the P20 and P20 Pro – on April 28. 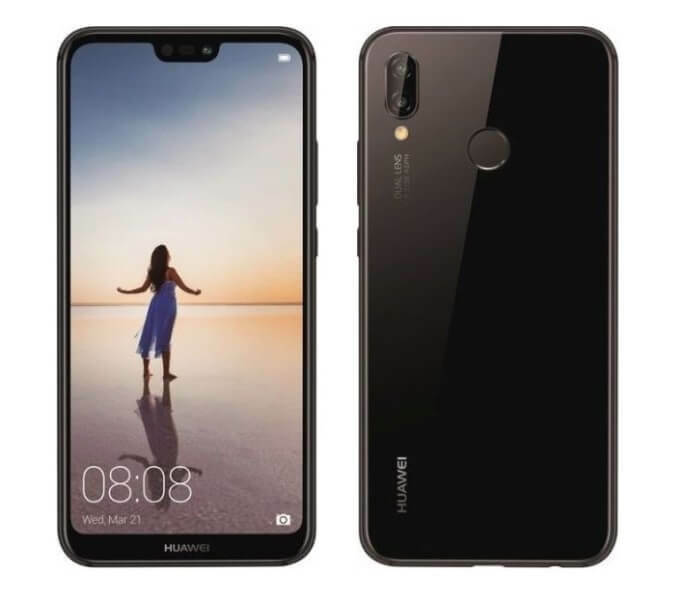 As everyone waits for its arrival, the company has silently announced that the Huawei P20 Lite will land in the local market later this month, as well. Obviously, the Huawei P20 Lite is a toned-down version of its flagship devices. To offer a premium-looking design, the device will be dressed with a metal frame, and a shiny glass black design. Just like its big brothers, it flaunts a notched display, too. It flashes a huge 5.84-inch 19:9 FHD+ screen with 2280 x 1080 pixels. On the other hand, the company includes an option where users can turn off its notch design. Inside, the handset is packed with 64-bit Kirin 659 octa-core processor paired with Mali-T830 MP2 graphics. It comes with 4GB of RAM and 64GB of internal storage – not so “lite” after all. Camera wise, it is equipped with 16-megapixel + 2-megapixel rear cameras that can produce brighter photos even in lowlight settings, and another 16-megapixel selfie snapper that comes with smart screen flash. The latter intelligently adjusts its color temperature for 11 different scenarios. It features portrait mode, face beauty, AR filters, and face unlock technology, too. The Huawei P20 Lite will be available in midnight black, klein blue, sakura pink, platinum gold color variants. Meanwhile, Huawei didn’t disclose it pricing yet.